”Noga Ritter’s 9-piece band showcases the craftwork of boundary pushing artists within London's fusion music scene. Through Afro driven grooves and jazz interpretations, the collective rework and fuse Noga's original material, defying music genres. With a big band and an undeniable vocal conviction, Noga’s estatic stage performance tempts audiences to give their bodies to a unifying diasporic journey in dance and rhythm.” Rebecca Lea Mastrorocco, Rhythm Passport. 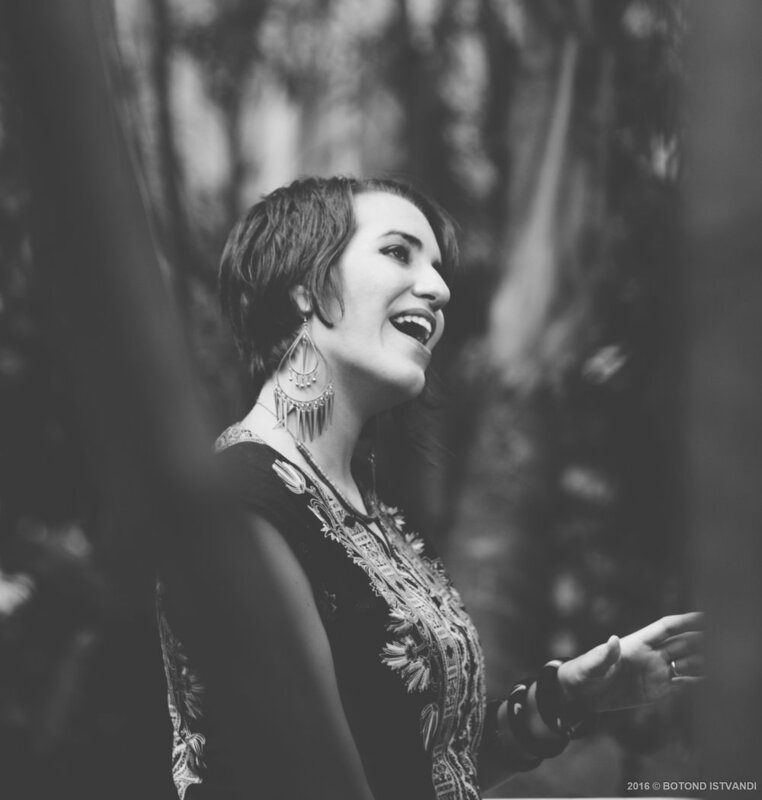 After studying at the Guildhall School of Music and LCCM, Noga has performed and collaborated with musicians from around the world, singing in various languages and genres. She released an album and toured internationally with her former band VOCAL GLOBAL, and has also worked with Mike King Collective, The Grand Union Orchestra, Abdoulaye Samb and Minnjiaraby (Senegal), Jyotsna Srikanth (India), Sahad & The Natal Patchwork (Senegal), Sura Susso (Gambia), Alibeta (Senegal) and Randolph Matthews. Noga enjoys travelling the world with her music, learning from other cultures and creating exciting cultural collaborations. 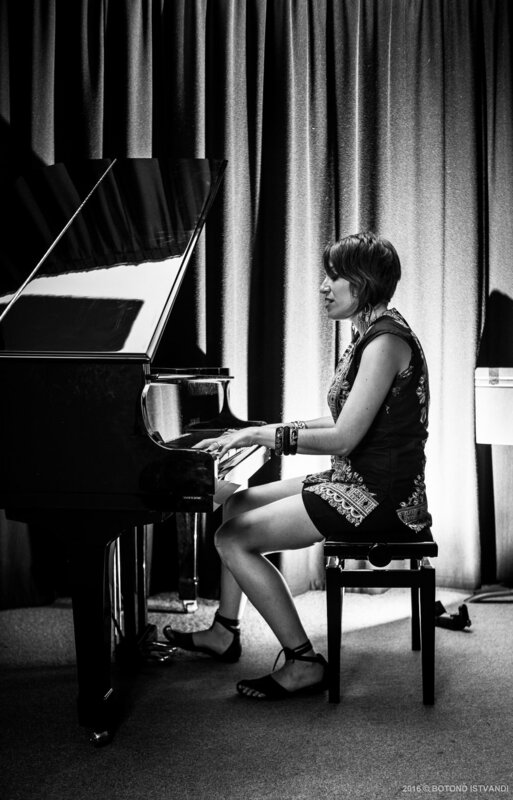 She was recently awarded funding from Help Musicians UK and the Arts Council England to travel to Senegal to collaborate with local musicians, perform at festivals and record an EP. Noga works regularly for Live Music Now and CREATE performing and leading workshops at special needs schools, hospitals and care homes. Noga is a facilitator at Music Action International leading song-writing workshops for children and refugees. New video of the song Mamelles by Noga Ritter and Ibnou Annas Gueye is OUT!!! Noga Ritter 9-piece band LIVE showreel video is OUT! New live video recording of my new song OFEK is OUT!